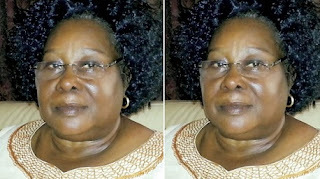 The wife of the first civilian governor of Akwa Ibom State, Mrs Imo Isemin is dead. Mrs Isemin died in a private hospital in Uyo, the Akwa Ibom state capital. A source in the family, said that the first lady died after a brief illness. She was said to have been taken to the hospital after she suddenly fell ill.